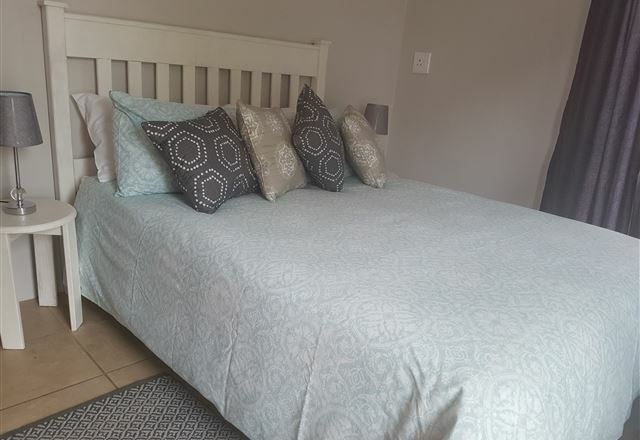 Shekinah Lodge near the N1, Windmill Casino, Rose Park Hospital and the Game, Hyperama and Hypermarket shopping centre. 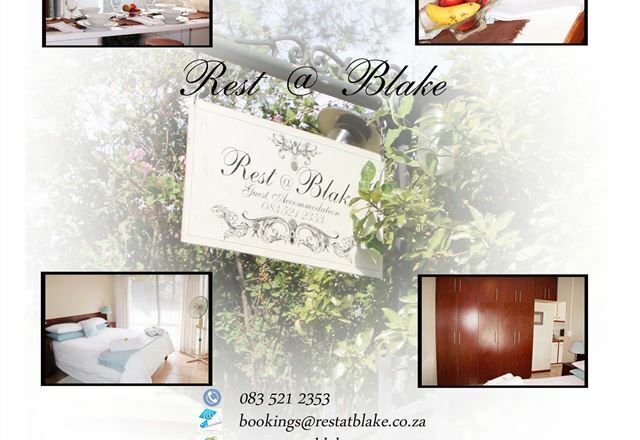 Offers you stylish self catering accommodation ideal for families and businessmen. 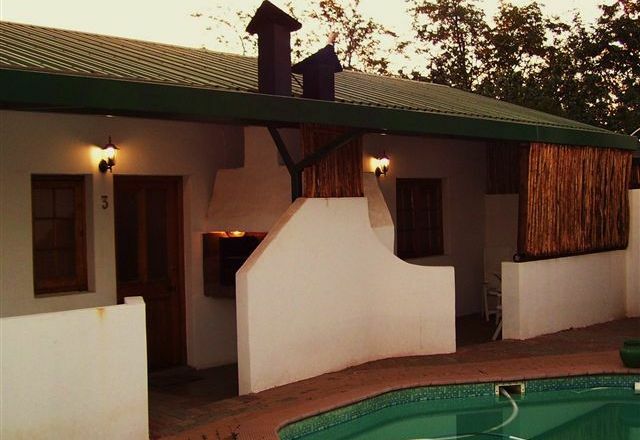 Each unit consists of its own private braai facility and a small practical kitchen. Coffee and tea facilities. DSTV. Secure parking. 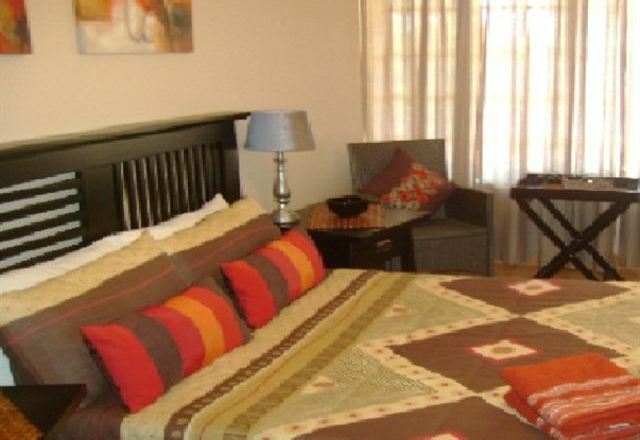 34 @ Dapper – Scot Street offers comfortable self-catering accommodation, situated in Bloemfontein. It is close to various shops, restaurants and entertainment facilities. 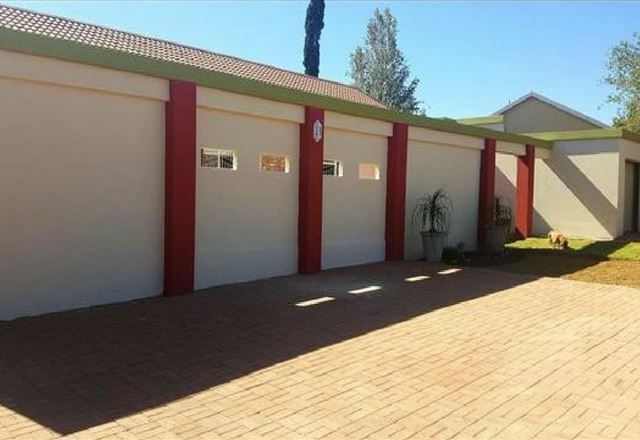 34 @ Dapper is situated in a quiet suburban area of Bloemfontein. 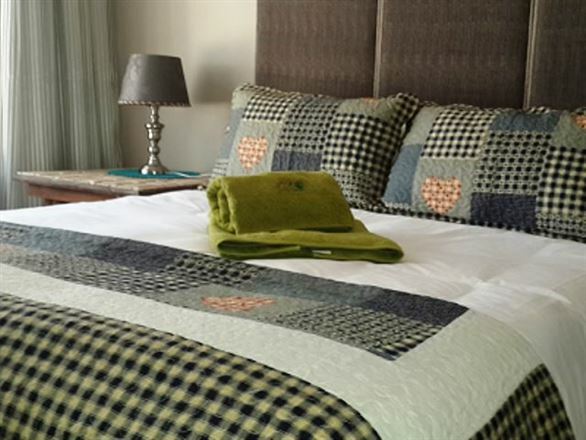 The property offers four modern self-catering units ideal for couples, business travellers or small families.